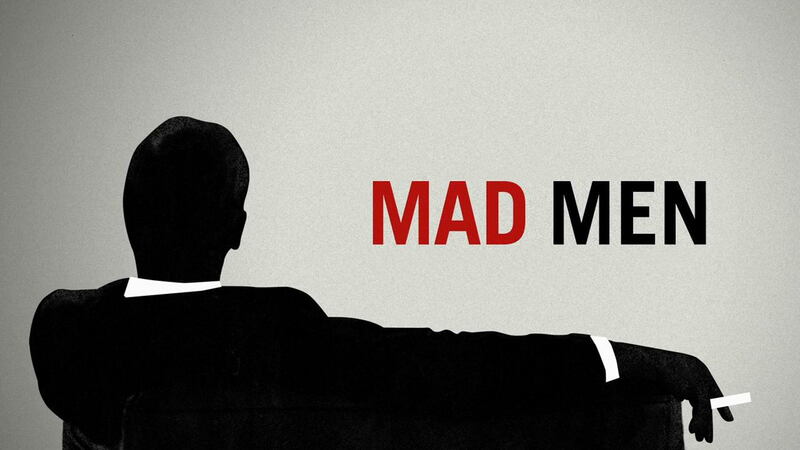 The now iconic Mad Men opening credit. It featured Don falling from a building in New York before reclining in a chair – how accurate was that analogy? The curtains drew on Sterling Cooper & Partners for the final time in the UK on Thursday. Coca Cola’s world-famous Perfect Harmony ad was the soundtrack that ended the bitter-sweet symphony that has been the life and times of Don Draper (Jon Hamm). It has broken records for viewership and millions of us now begin a search for the next Emmy-laden show to welcome into our living rooms. Draper’s denouement is open to interpretation and creator Matthew Weiner (The Sopranos, Becker) intended it to be so – it ranges from happy to satisfying to cynical – but it has also been open to criticism.